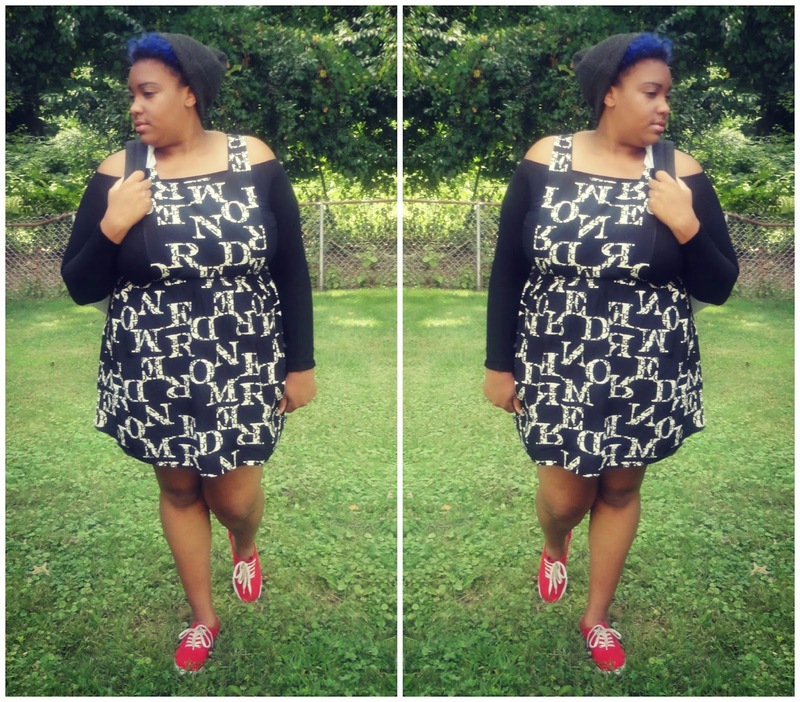 Today I am kick-starting my back to school week on the blog with a lookbook! I intended on posting this earlier in the week, but had a couple of complications, so I hope this gets to you all either during or before your first week of school! 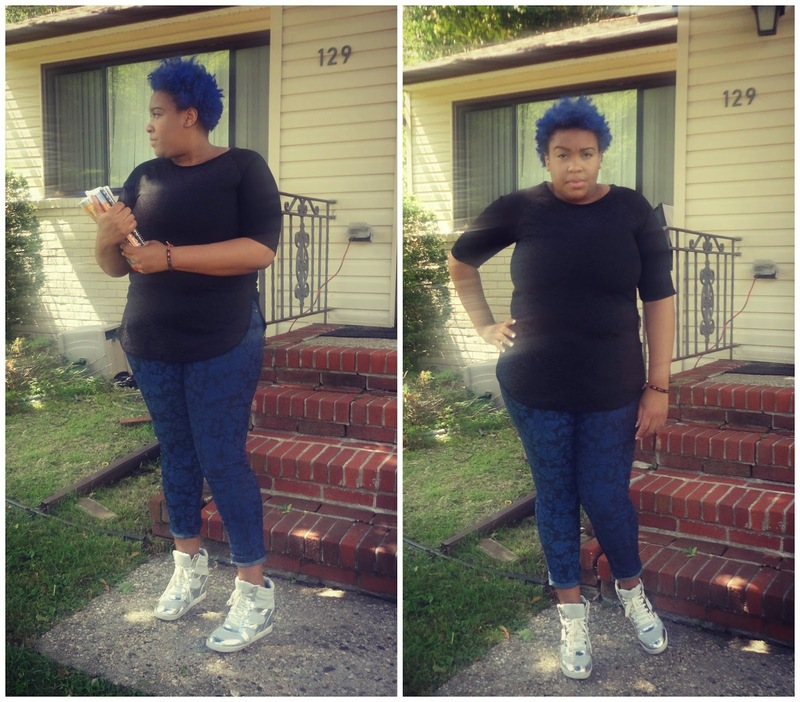 This is a collection of outfits that I think are perfect for back to school. 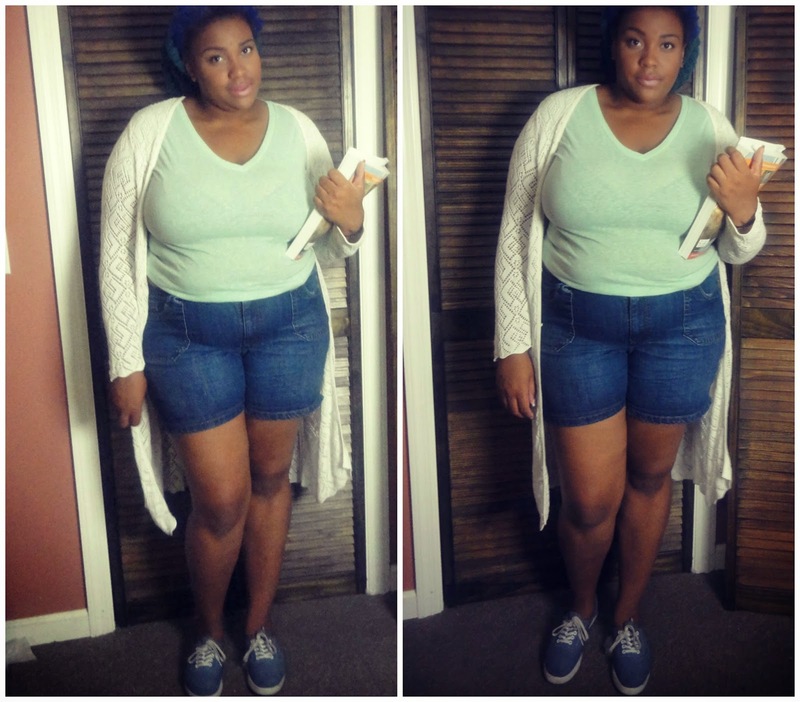 They are all comfortable, versatile, and casual which are 3 things that I look for when getting dressed for class. Feel free to recreate and use these looks as inspiration for your back to school wardrobe! Hashtag #TeamNoMinusPlus on any of your social media so that I can take a look at your back to school fashions. Now this look is perfect for the days where its still hot outside, but you still want to keep a bit warm in those cold classrooms. Now I think of this look as a modern school girl. I absolutely love this overall skater dress from Forever21. Its playful and cute which is perfect as back to school atire. This look is probably my favorite out of the lookbook because it features HARRY POTTER! 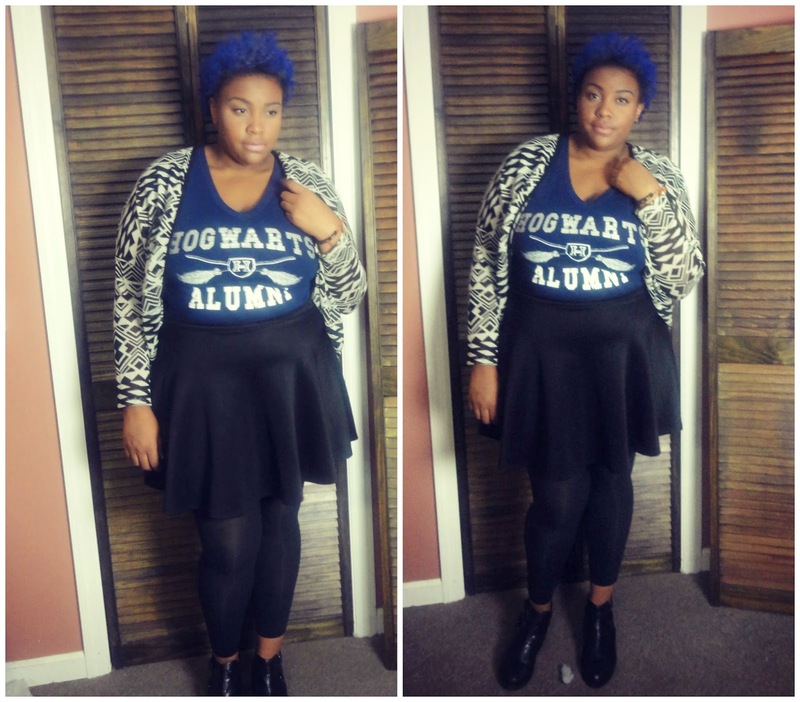 Yes folks that shirt says Hogwarts Alumni! This look is super cute and funky, and I def love mixing it up for school. 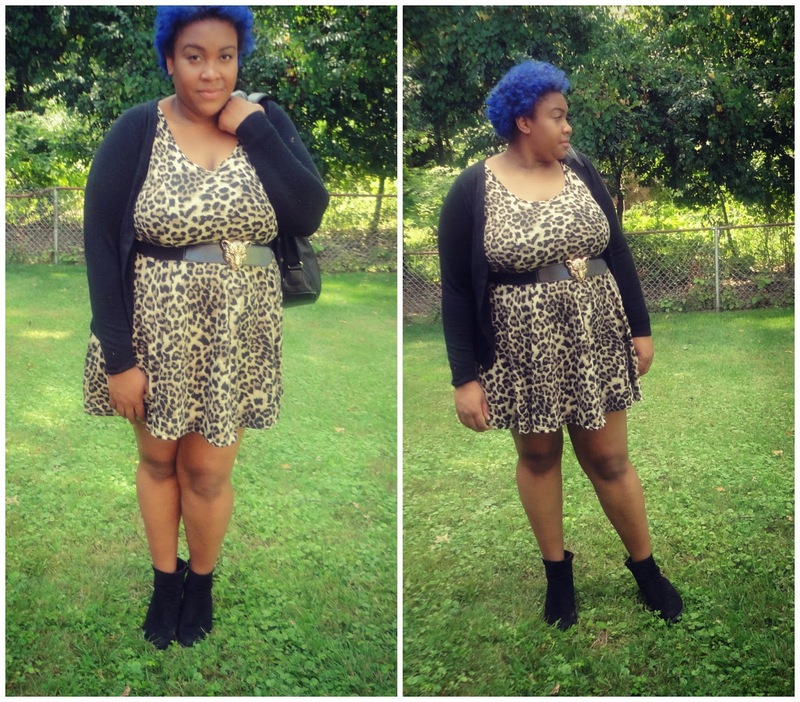 Now you know that any lookbook of mine isn’t complete without a splash of cheetah! This look is a perfect mixture of dressy and casual. The shoes have a bit of a low heel and is perfect for any ladies out there who like to be a bit dressy for school, but still comfortable. So ladies thats it for the back to school lookbook! I hope you all have enjoyed! Which outfit do you see yourself wearing to school? And also be sure to show me any of your Back to school looks by adding the hashtag #TeamNoMinusPlus. I would love to see your recreations or your outfits in general! You can as always feel free to follow me on any of my social networking sites. They are all linked above. Until next time ladies, love ya lots like tator tots!!!!! !